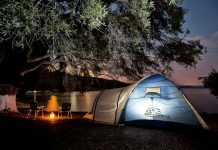 A tent is a quintessential item for camping. Moving away from home is really difficult leaving your comfort and privacy. To have a comfortable feel of your own home, use some ways to keep the bugs out. 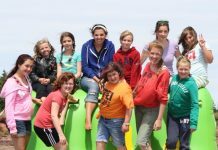 Camping is really a fun activity to join in, and to make your stay enjoyable you need to have a perfect tent. 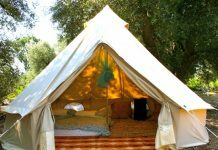 Yes, a tent is an absolute requirement only if one wants to make the stay better and comfortable. For the best tent, you need to meet the specific needs like the shape, size, the features you want and the quality should be the best one. 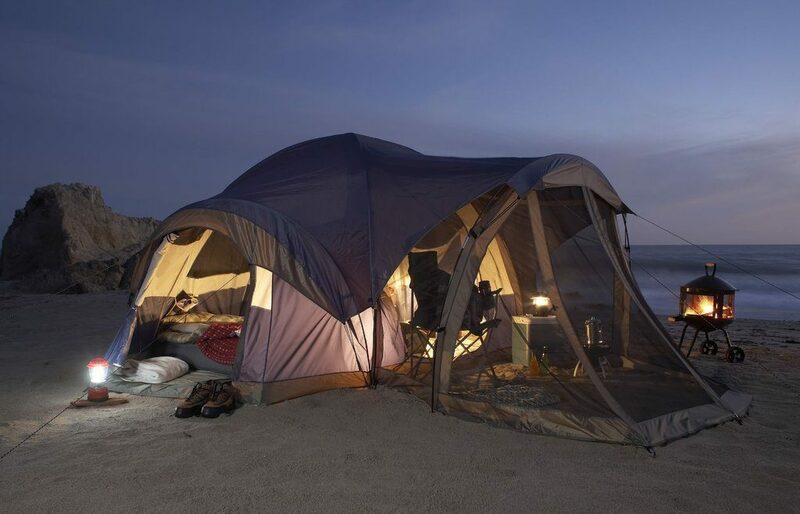 Do not hesitate in spending money for the quality of the tent. There are plenty of tents available in the market; you need to make the right choice according to your requirements. Choose the three seasoned tent as it meets all the requirements and can tolerate all the weathers spring, summer and fall. These types of tents are relatively best for the ventilation and are light weighted and have roof canopy that prevents water and keeps you dry in rainy seasons. Considering the size, number of people does matter. Make sure how many people will be staying in a tent. 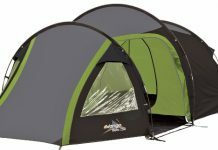 It might be 3 or more but 2 people in a tent is the best, this will give you more space and clothing space too. 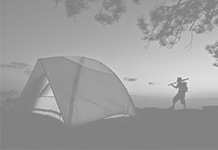 There are types of tents that suit the different environments. A summer tent is not designed for harsh conditions because it is made up of light material and thus it is light weighted and has ventilation. Nylon or polyester type material is best suited for the rainy season. If you plan to go on a camping in winter season then you need a winter tent, not the three season tent. 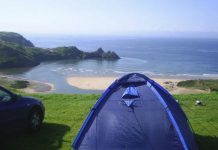 If you are a fair weather camper and only camp in calm and sunny weather, then you do not need a top range tent but keep in mind that weather changes rapidly. So think and choose for no further risks. They serve convenience to people. They are best for less than 4 people and can be used for any festival. Gently unzip the storage bag and it will pop up instantly and will take its shape automatically without any efforts. They are not so heavy and make you feel home. 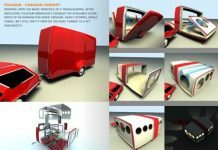 It also provides a roof canopy. 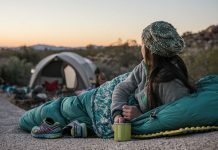 There are thousands of places to buy tents from, but the best tents can choose either from online or from the local reputed shop nearby your place. 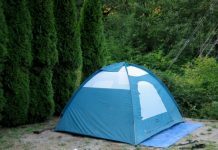 From the local store, you have the opportunity to inspect a tent carefully, and will get to know the suitable space you require. 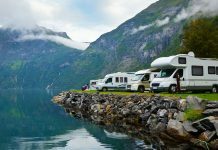 Local stores influence to buy the best quality of tents as you see plenty of qualities and get to know the best for adaptability. 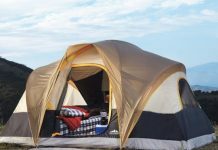 You can purchase tents from the best online sites like amazon.com or snapdeal.com as they serve you the best quality and give you a warranty also. Your money deserves to get value. So make a perfect choice instead of regretting it later.